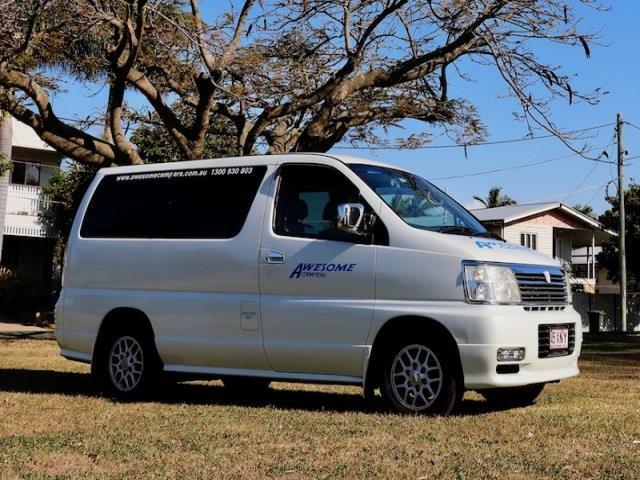 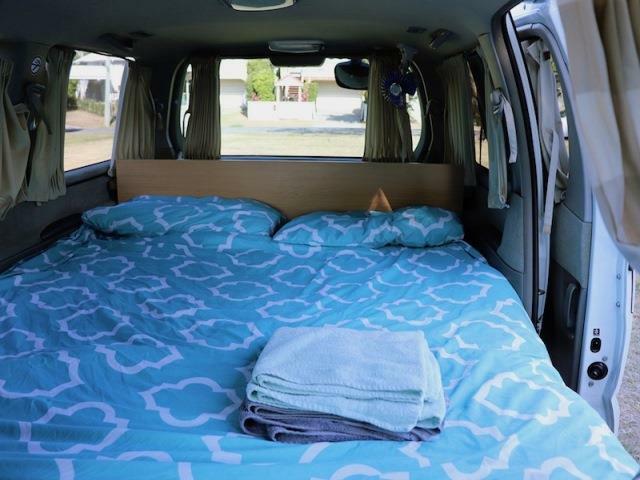 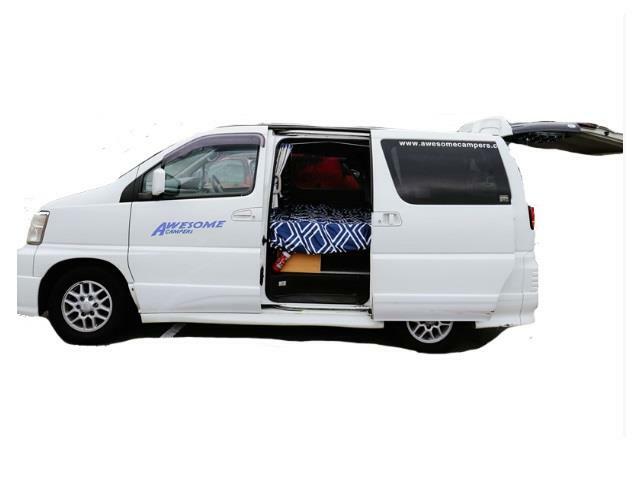 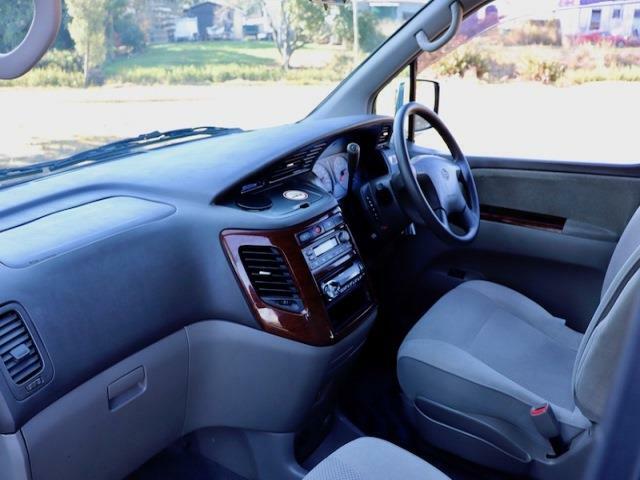 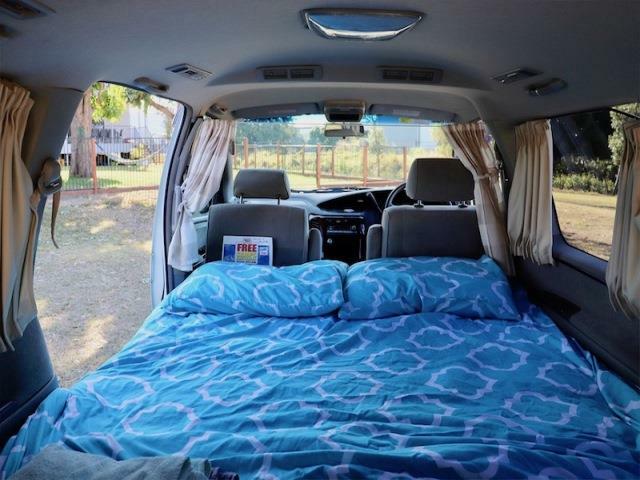 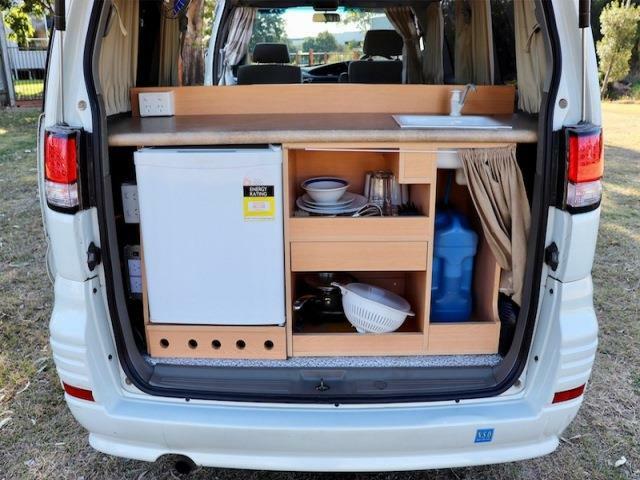 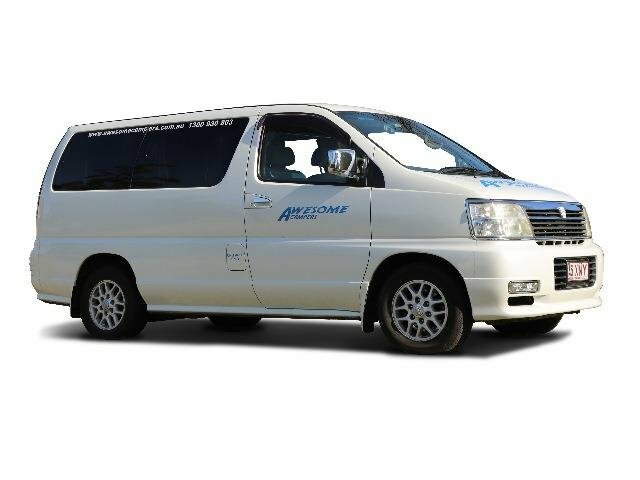 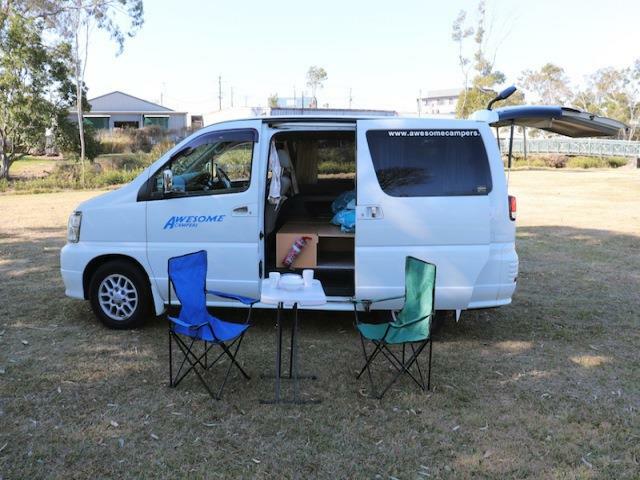 Awesome Elgrand Campervan is perfect for a couple or up to two friends travelling together. 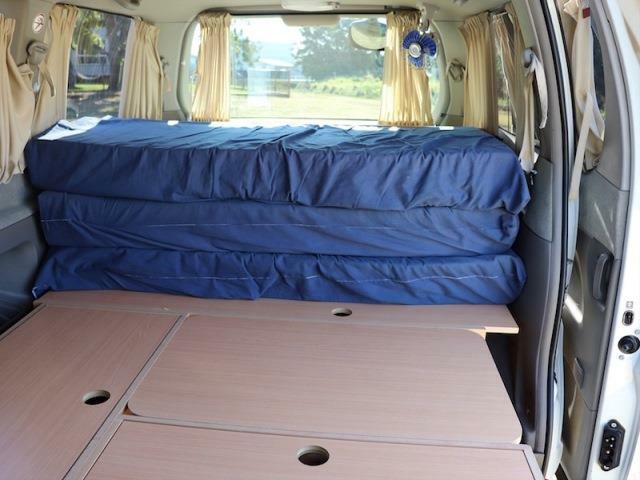 It comes with lots of great features such as a DVD Player, MP3/iPod connections and an array of freebies! 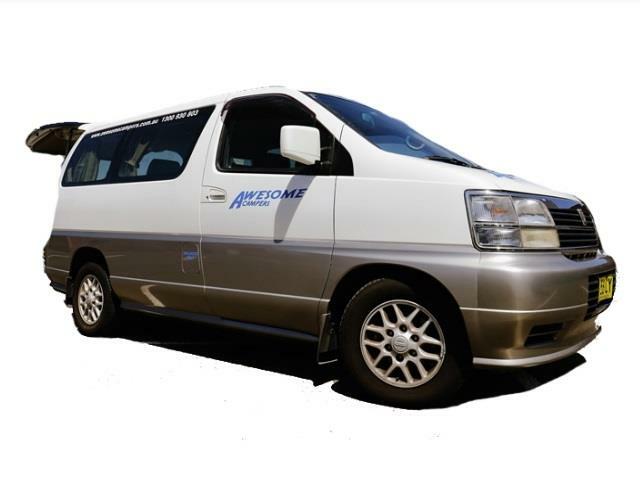 Air-conditioning operates only when the engine is running. 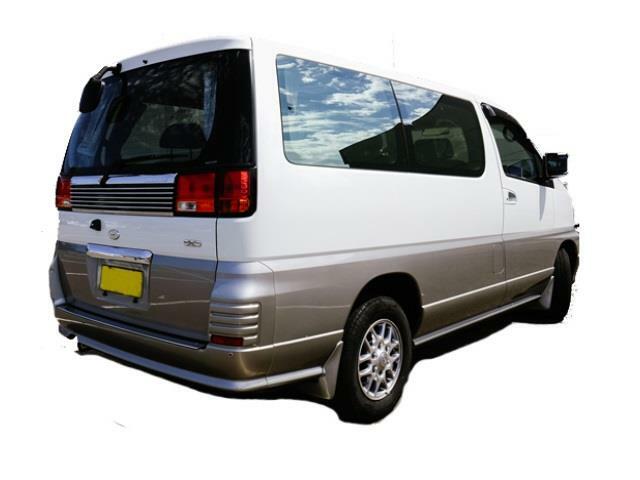 Heating : Heating operates only when the engine is running.